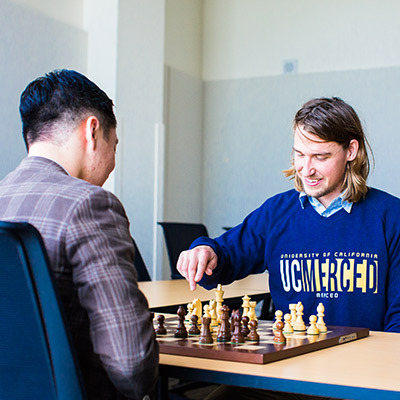 From culture and dance to academics and community service, there are student clubs for every interest at UC Merced. Getting a world-class education is the reason you’re here, but academics aren’t the only important part of college life. Experiences outside the classroom are a major part of developing the whole student. 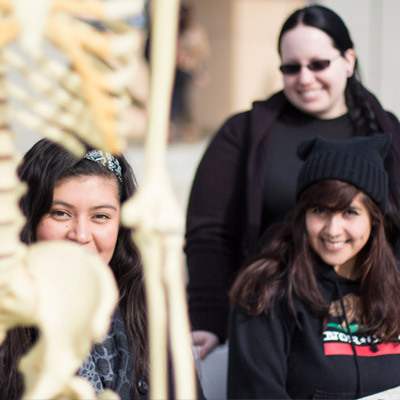 A successful college career includes intellectual and social development. If student involvement is what you’re looking for, you’ve come to the right place. 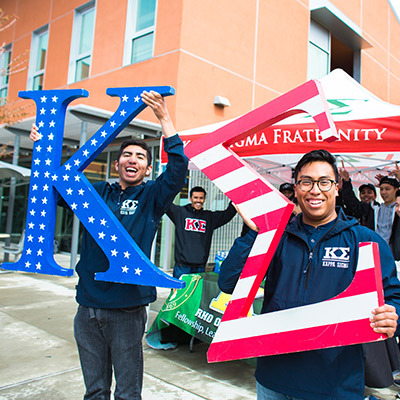 With more than 200 registered student clubs and organizations and new clubs forming each year, students have a wide array of opportunities to get involved. Registered clubs and organizations run the gamut from academic and professional, arts, cultural, religious, music and dance to special interests, wellness, community services and more. If you don’t find one to suit your interests or tastes, you can start a new one! 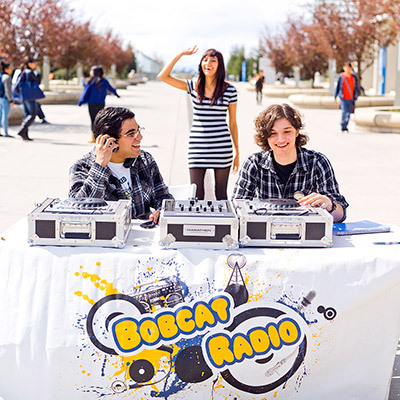 Registered clubs and organizations plan more than 300 events a year on and off campus.